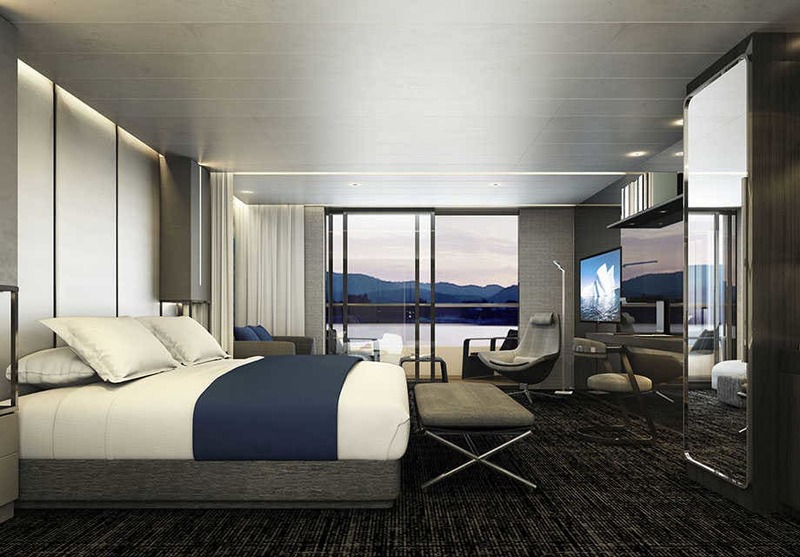 Scenic Eclipse is the world’s first 6-star discovery yacht and has an all-inclusive luxury package, setting sail for the first time in 2018. Trips feature return flights from up to 15 UK airports, all veranda suite accommodation, almost a 1:1 staff to guest ratio and an indoor and outdoor swimming pool. It sails to Antarctica, The Americas, Europe, the artic and the Fjords. 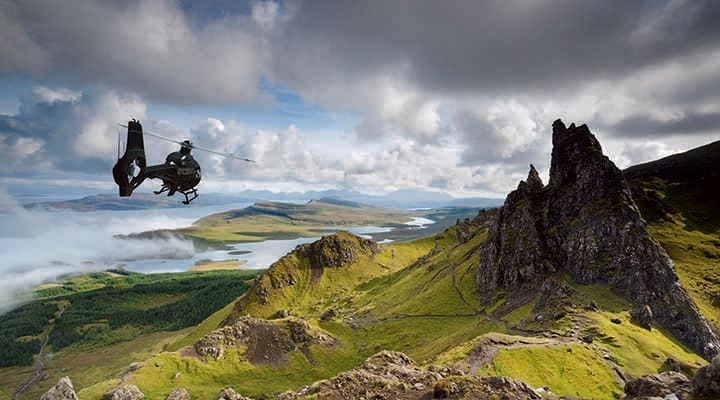 Scenic Eclipse believes that exploring the many destinations on your itinerary should be done thoroughly which is why they have two seven-seater helicopters for exploration from above, seeing your location from a completely different angle. 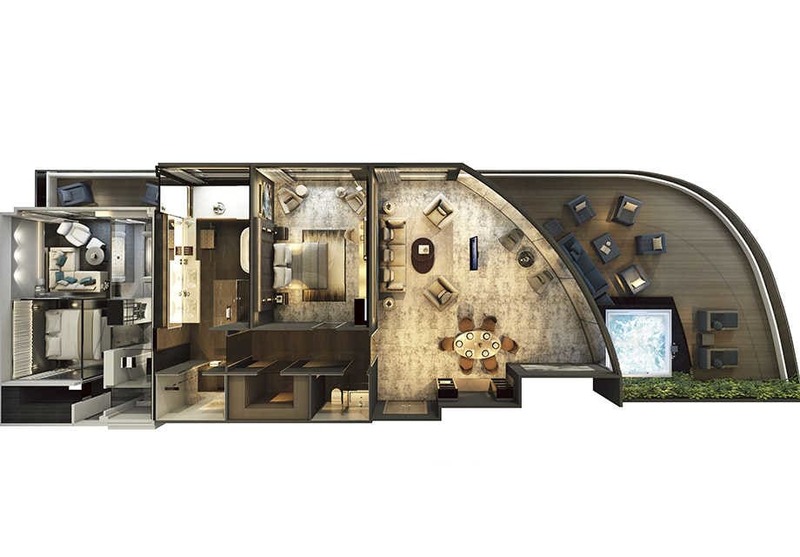 The onboard submarine allows guests to explore the depths of the deep blue sea around them taking in the local coral life, undersea creatures, and even icebergs. The spa sanctuary features a sun terrace where you can relax and enjoy the sun or a good book along with a refreshing drink. At the spa, there is a heated indoor and outdoor pool so guests can swim whatever the weather. There is a range of treatments onboard including massage therapy, beauty treatments, and a hair salon. Take to a zodiac and explore the coastlines of your destinations and shore excursions. Scenic Eclipse features 14 Zodiacs for guests to use and make the most of the areas they travel to. Using the surrounding seas means that guests can have a completely different experience than the typical cruise passenger. 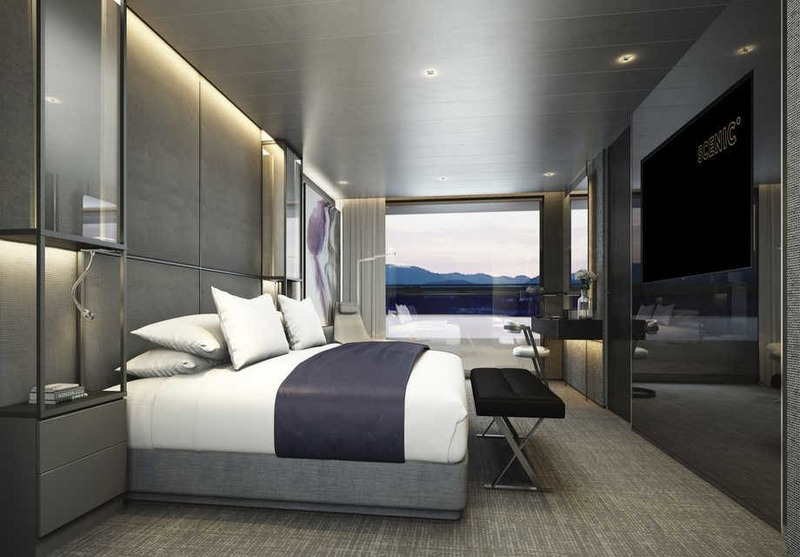 All cabins feature an outside veranda, personal butler service and a variety of extras. This suite features a large terrace with a Jacuzzi whirlpool, days bed and lounge area as well as a host of personal amenities. 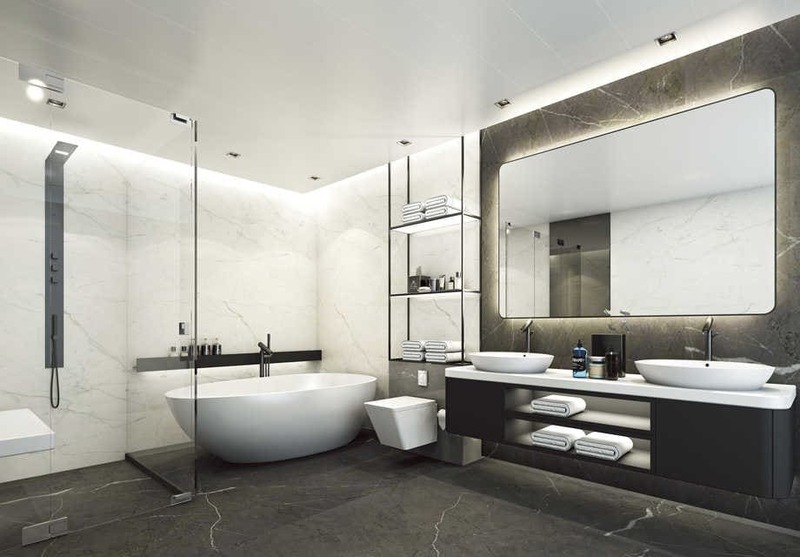 This suite features a walk-in wardrobe, vanity and a personalised butler bar and butler service. This suite features a walk-in wardrobe, lounge area, and a personalised butler bar and service. 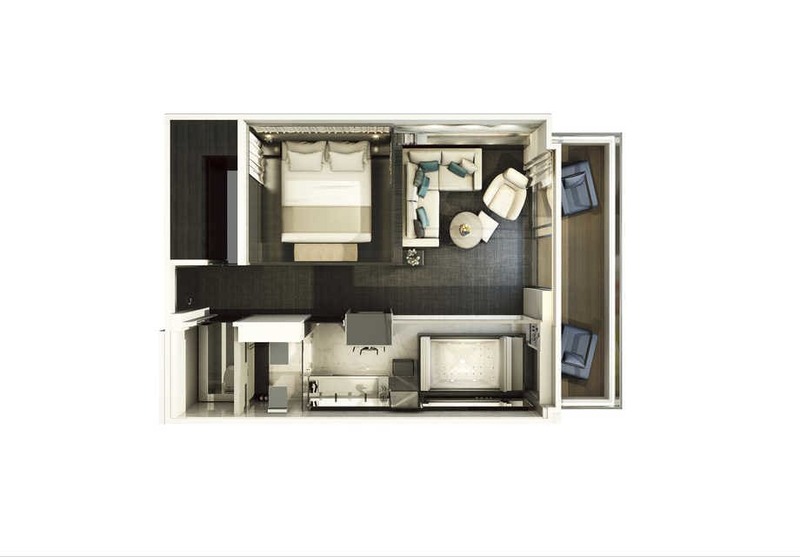 This spa suite features an outside veranda and bathroom with light therapy steam shower and full-size spa bath. This suite features an outside veranda, full-size spa bath and a library including Kindle. This suite features a full-size spa bath, VIP toiletries and a living room and dining table for 4. This suite is a combination of a Spa Suite and an Owner’s Penthouse Suite.